Try This Tasty Dessert Recipe For A Major Brain Boost! With Memorial Day Weekend coming up, there are going to be barbeques in practically every neighborhood in America. And that always means the same thing — pigging out! But is it possible that pigging out can be good for the body? Well, depending on what is being eaten…the answer might be yes! Not all health foods have to be bland. Some can be downright decadent! That’s right — she came up with a rich dessert recipe that’s actually great for your cognitive health: Double chocolate “brain” brownies. No, they’re not made with brains. But they are designed to give your brain a boost…with some serious science to back them up! 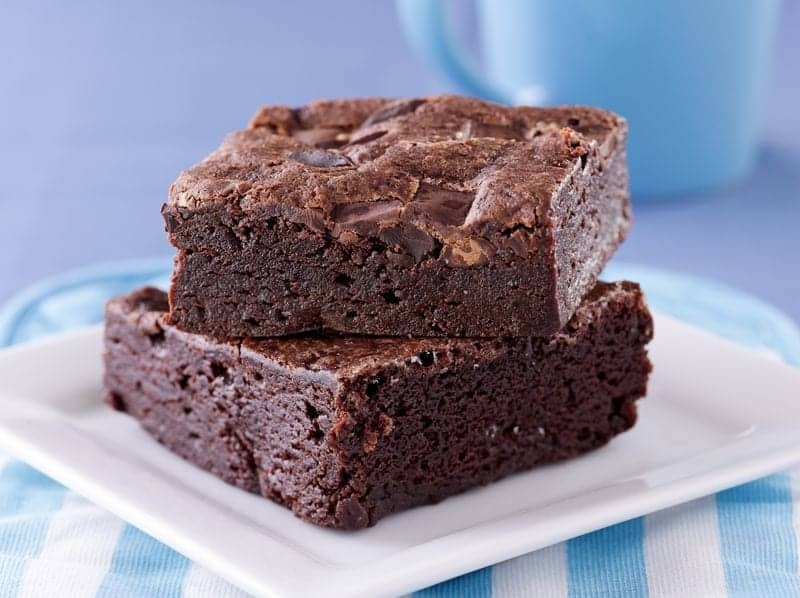 What makes these delicious, melt-in-your-mouth brownies great for your brain? Chocolate has been shown to improve your mood.1 Yes, seriously…eating chocolate actually gives your brain a boost of serotonin, the “feel good” hormone. 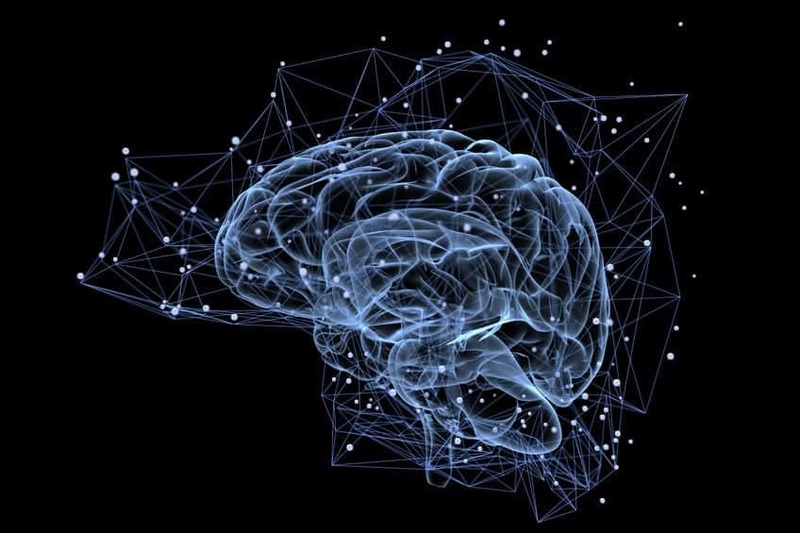 What else boosts serotonin? Getting a hug, exercising, and seeing the person you love.These brownies actually contain ingredients that may improve your overall brain health. A 2012 study published in the American Journal of Clinical Nutrition found that people who ate chocolate each day scored higher on tests measuring focus and memory than those who did not.2These treats are low in calories and fat (for brownies, at least) and rich in brain-healthy protein. The added almonds give you a HUGE boost of Omega-3 fatty acids, which play a vital role in memory. Plus, between the coconut flour and the nutty almonds, these brownies have a bit of an ‘almond joy’ thing going on. Bonus: if anyone has food allergies: They’re grain free, gluten free, and dairy free. 1. Line an 8 x 8 inch square pan with parchment and preheat your oven to 350 degrees. 2. Whisk all liquid ingredients together in a bowl. Set aside.2.In a separate bowl, whisk together all dry ingredients. 3. Pour the dry ingredients into the wet and stir to make a smooth, clump free batter. Mix in the chocolate chips and almonds. 4. Smooth into the pan and bake for 16 minutes — they WILL look underdone when you take them out. 5. Let cool to room temperature, then transfer to the fridge where they will cool completely and firm up. 6. Slice and serve! If you love fall-apart gooey brownies, this is the PERFECT treat for you. So if there is a memorial day shindig happening soon, give this recipe a try…it’s the “smart” choice! 1. Bruinsma K, Taren DL. Chocolate Food or Drug? J. Acad. Nutr. Diet. 1999;99(10):1249–1256. 2. Mastroiacovo D, Kwik-Uribe C, Grassi D, et al. Cocoa flavanol consumption improves cognitive function, blood pressure control, and metabolic profile in elderly subjects: the Cocoa, Cognition, and Aging (CoCoA) Study—a randomized controlled trial. Am J Clin Nutr 2014.3. Roberts Stoler D. 3.The Power of Protein to Optimize Brain Health. Psychology Today Web Site 2015.